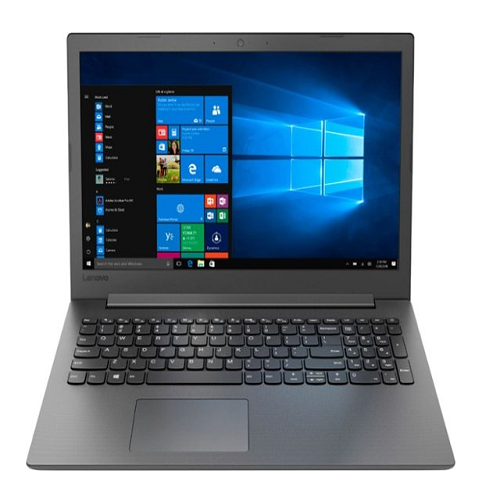 Hurry over to Best Buy and get this Lenovo 15.6″ 4 GB Memory 500 GB Hard Drive Laptop for Only $199.99! If you’re looking for a reliable laptop that doesn’t overwhelm you with bells and whistles you’ll never use, take a look at the Ideapad 130 15″. It’s got the speed and power to handle both today’s tasks — and tomorrow’s. Its durable build means you can count on it for the long haul.